Today the digital advertising consortium AdLedger announced its first Proof of Concept (PoC) in conjunction with Salon magazine and IBM. The project is centered around campaign reconciliation to improve transparency. The organization formed in January describes itself as a non-profit R&D consortium building and implementing blockchain standards. “This is not only a proof of concept for what blockchain is capable of but how it can help companies make informed decisions about the rules and standards needed for a transparent, shared ledger,” said Christiana Cacciapuoti, Executive Director of AdLedger. To create a credible PoC they needed a high profile publisher like Salon. “This proof of concept will not only help publishers like us regain more control over our inventory, but it will also illuminate where inefficiencies exist within the long and complex supply chain,” said Ryan Nathanson, Salon Media’s COO. The project will use the IBM Blockchain Platform which is based on Hyperledger Fabric. IBM will also have a role in establishing the consensus models. Less than a week ago we wrote about Lucidity’s easy-to-use blockchain ad tracker which has similar aims, though it uses different technology. 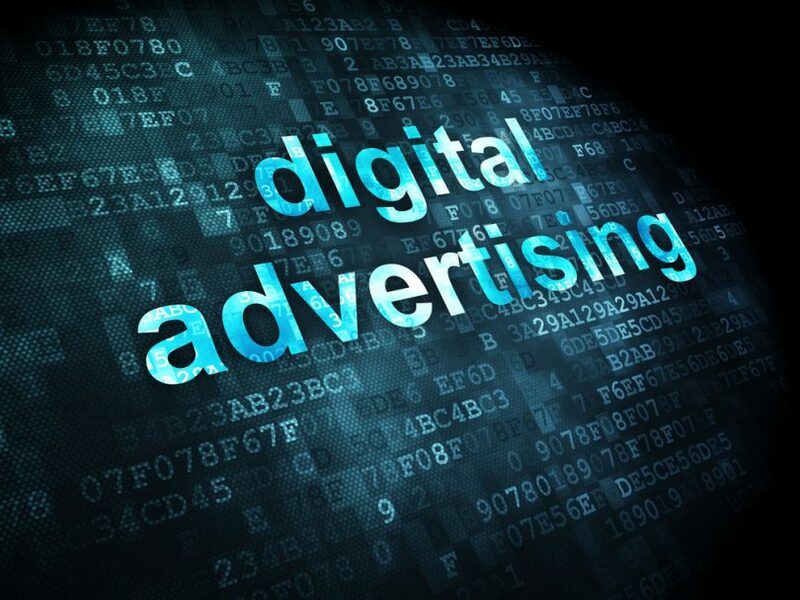 Lucidity is a member of the digital ad association IAB, and IAB, in turn, is a founding member of the AdLedger consortium. Does that mean there is no hope for Lucidity? Not necessarily. As AdLedger states, its aims are R&D and standards setting. So Lucidity may have to adapt to comply with any new standards that emerge.